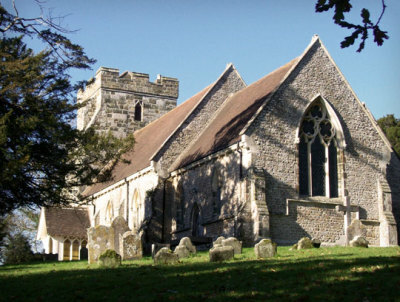 50 plus Crowhurst villagers attended the meeting. The 10 members of the NP planning group introduced themselves and explained their interests in starting the process of a Neighbourhood Plan (NP) for Crowhurst. A village organising group to take the Plan forward, would be formed from the follow up meeting on Sunday, 6th December, 3-5pm in the Parish Rooms. Those interested in being involved were invited to attend or indicate their interest. It was emphasised that this would be a Village rather than a Parish Council group and would not be led by a parish councillor. The aim was to involve a broad range of people and interests. It was anticipated that this group might change and evolve over time, with smaller interest groups working alongside. Martin White read his report previously prepared for the Parish Council who had agreed to support the preparation of a Crowhurst Neighbourhood Plan at their November meeting. A NP took approximately 2 years; the area designated was the Parish boundary; involvement of residents was critical in the Plan being approved and involved surveys, consultations, exhibitions, lots of discussion and resident participation. A £7.5-£8,000 government grant supported the development of the plan which was accessed as costs were identified and was non-repayable; the plan would include housing development eg 27 dwellings required by Rother District Council (RDC) in their Core Strategy which had to comply with the Core Strategy and SHLAA . A NP could also cover projects such as a village shop, hall, playgroup/youth facilities, traffic calming, allotments, environmental measures, the pub, flooding - according to resident priorities. 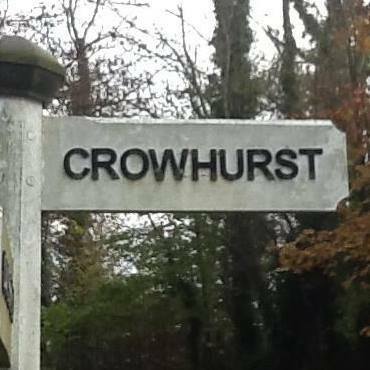 It would bring Crowhurst a significant income from housing developments through an infrastructure levy on each dwelling for use on Village projects which would otherwise go to Rother for Bexhill projects. This would be 25% of £20,000 per 100 sq metre (e g average house size). A NP was NOT the same as a Village Plan, but was a legally binding document. 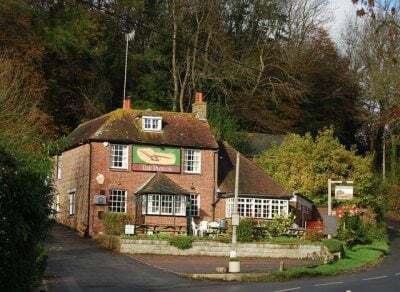 Sedlescombe’s NP process had been a very positive experience, above all in that it led to genuine resident participation in the process, was community led and genuinely shaped by villager priorities. Surveys, exhibitions, setting up street champion reps, discussion groups with young people, with interest groups, schools, businesses, landowners etc had been held. It had allowed the Village to determine what type, groupings of houses (min. 6 dwellings), style, sites and mix (eg affordable) of housing they wanted (A Village Design Plan). This could include community/environmental priorities e g Green space designation for wildlife non development areas or the environmental footprint of development. Most importantly, it allowed Sedlescombe to say what development they didn’t want, gave legal protection against unwanted development. The total cost of their NP was £10,000 approx the majority of which was covered by the grant. An increase in the parish precept had allowed for expenditure over and above the grant of approximately £2,000. However not all of this had been needed. Village fundraising activities could also contribute to any costs. Funding had been used to pay for some planning, research, survey and consultation fees. However, this could be reduced if villager expertise provide free input. A first step for an open ‘call for development sites’ ensured openness and transparency and had uncovered unexpected sites as landowners came forward. A housing needs analysis survey was done. RDC receives £30,000 government funding to support each NP including the Referendum. Help and expertise was widely shared with other Villages – no need to re-invent the wheel. Finally, after the plan is examined by a government inspector, a Village Referendum (all those on the electoral role) of over 50% in favour of the NP was required before the plan becomes law and part of the District Council’s plan. This ensured that the NP was developed with genuine resident involvement and in line with their priorities. A NP was the first and only opportunity for people to influence village development and one which was binding in law. Jonathan ended his presentation with a clear statement that the choice was Yes to a NP if a village wanted to be in control of development or a No if they didn’t. Jonathan’s presentation was received with enthusiasm and a number of questions. A priority could be housing which helped village young people buy or rent homes in the village. The importance of not over complicating the Plan or raising unrealistic expectations. The NP process ensures all are informed about development plans and these are voted on. The meeting closed with those wishing to get involved encouraged to attend the setting up of a NP organising group on Sunday, 6th December 3-5pm at the Parish Rooms, St Georges Church. The raffle and refreshments raised £80.70p towards the fundraising effort.